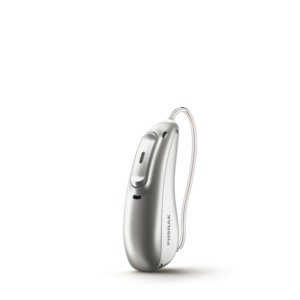 Introducing the new Marvel hearing aid! 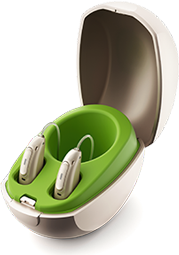 Another leap in the newest technology of hearing aids has everyone excited! 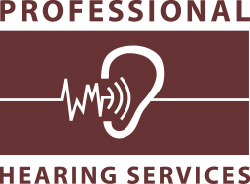 Call and book a free consultation and find out what all the excitement is about, you won’t be disappointed.